Want to learn more about fit20? Check out fit20 TV! 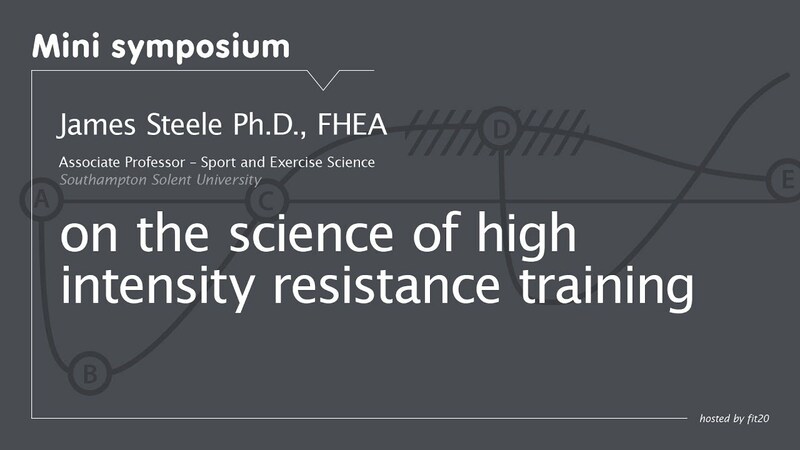 You can learn all about the science that has informed our innovative training method.